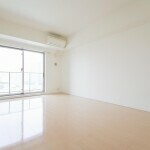 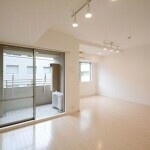 The Palace Studio Sanbancho II is situated in a quiet district home to the majestic Imperial Palace. 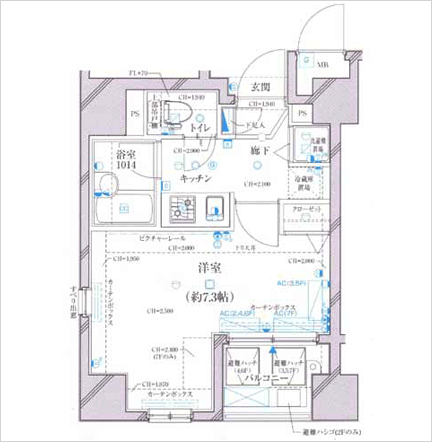 Residents can enjoy the spring cherry blossoms of Chidorigafuchi Park and the autumn foliage of Kitanomaru Park. Furthermore, it has easy access to five stations on eight different lines. 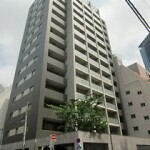 Experience the comfortable living that only our apartments can provide at the Palace Studio Sanbancho II.